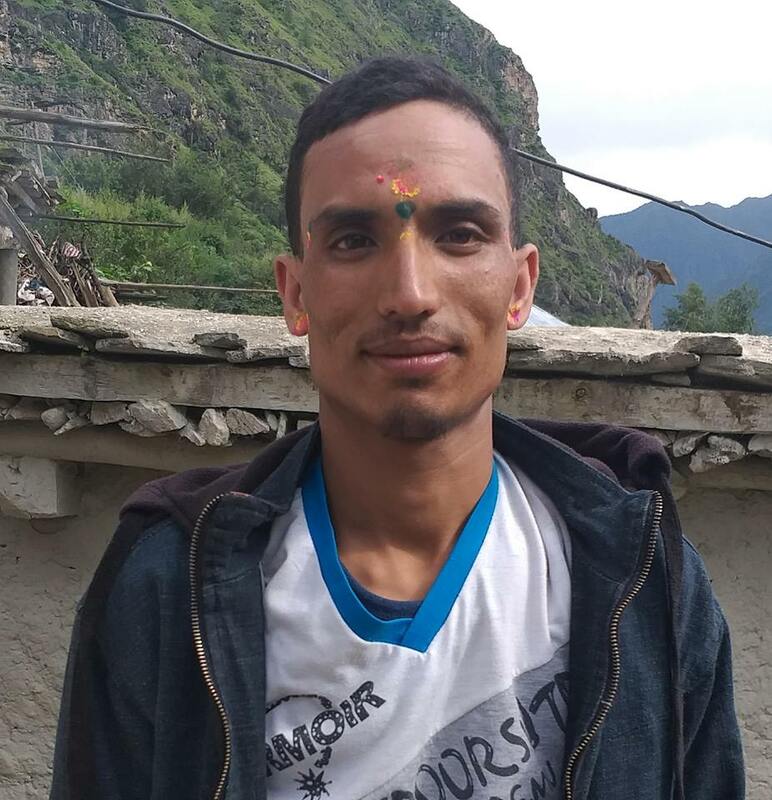 Police have arrested 21 years old Pawan Dhakal of Khadgakot VDC-4 on February 18 on charge of marrying 17 years old girl. Police have also arrested his acquaintances Sita Bhushal, 45 of Devisthan VDC-7, Sushila Bhushal, 52 of Shankarpokhari VDC-9 and Narayan Kandel, 43 of Devisthan VDC-2 for supporting the marriage. A complaint against the accused was lodged at DPO by the victim’s mother 36 years old Kalpana Rijal on February 17 according to ASI Satya Narayan Yadav of DPO. Police said that one of the accused Sita Kandel, 39 of Devesthan VDC-2 is at large.